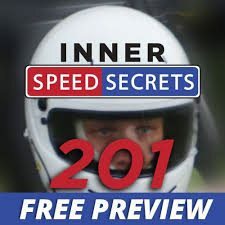 No matter what your level of experience or the type of motorsport you’re involved in, this Inner Speed Secrets 201 eCourse will help you perform at your best more often, get into the zone or flow, learn tracks more quickly, manage your mental state, and ultimately drive faster and safer. 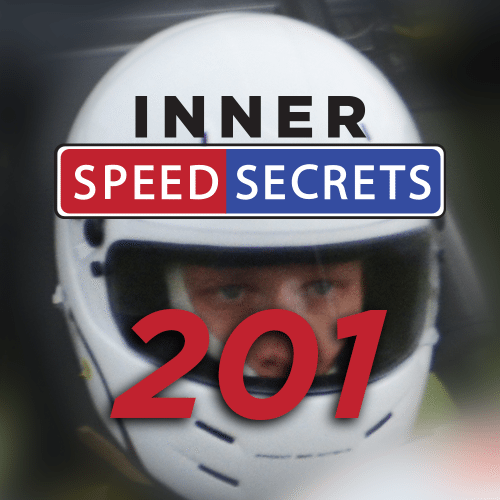 High performance and race drivers know that it’s the mental game that separates the best from the rest. 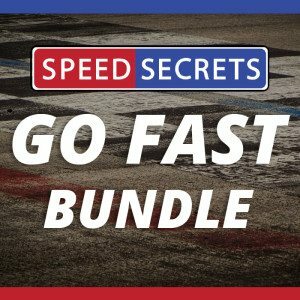 The problem is that most drivers don’t know what to do, or where to go to learn to improve their own mental performance. That problem has been solved with this eCourse – an online, accessible training tool that until now has been reserved for private and exclusive training provided by Ross Bentley. It’s available to you – now.